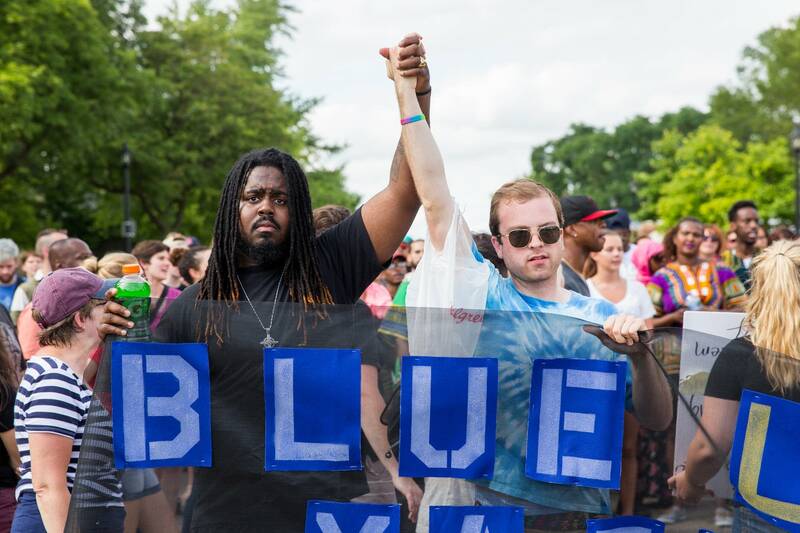 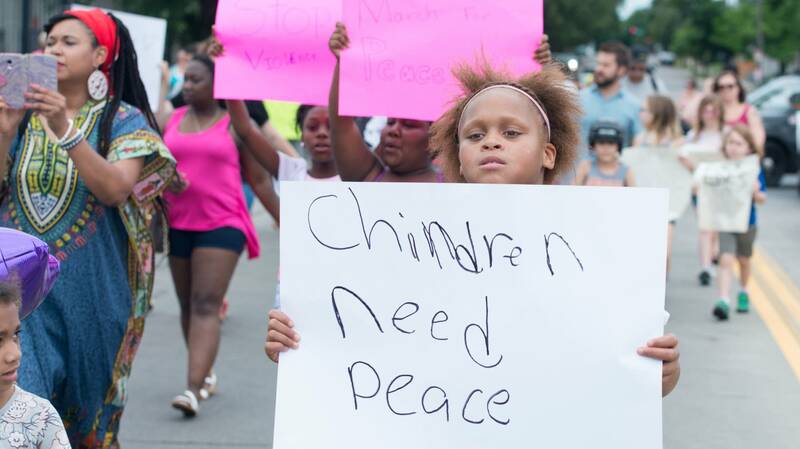 After a night of tension between protestors and police, Sunday was a restful day of peaceful marches and gatherings. 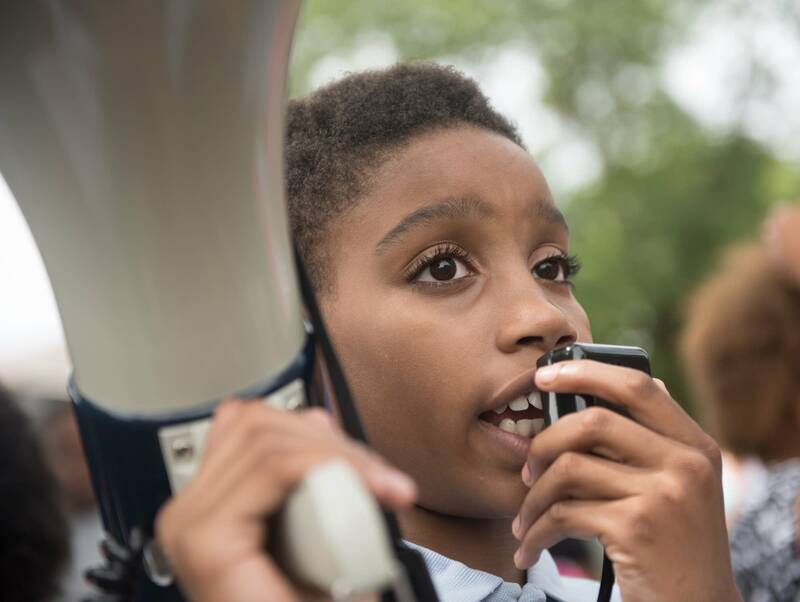 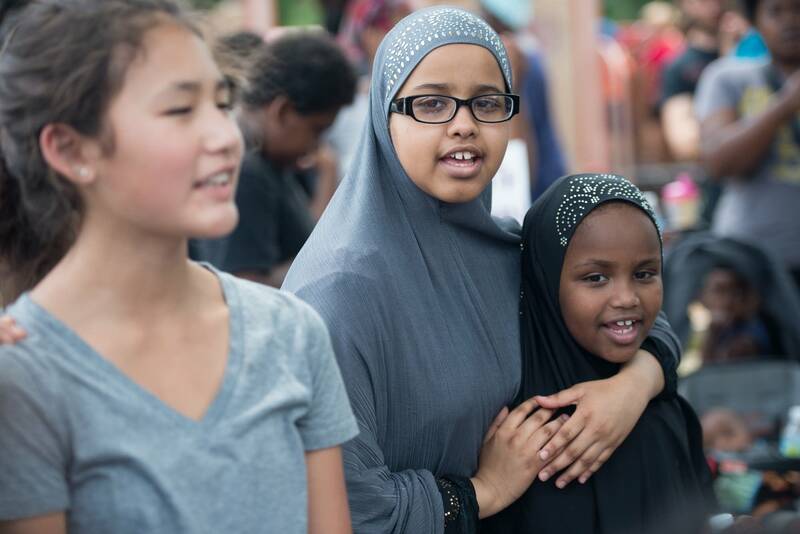 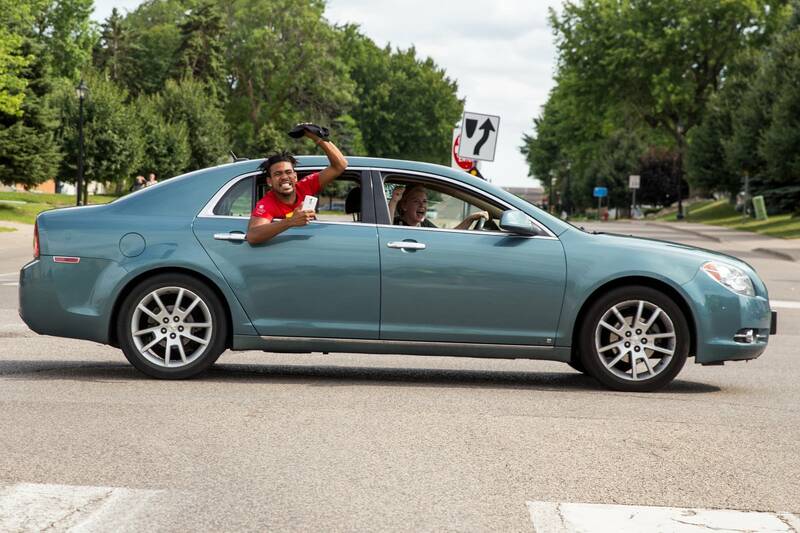 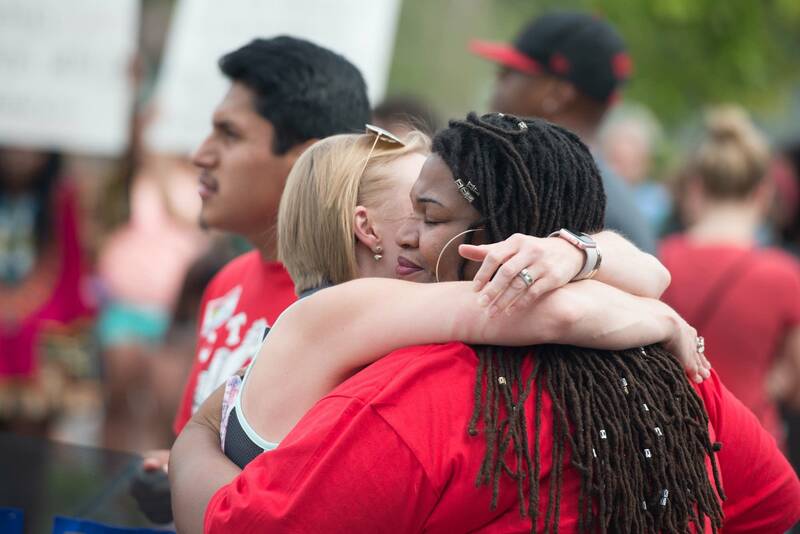 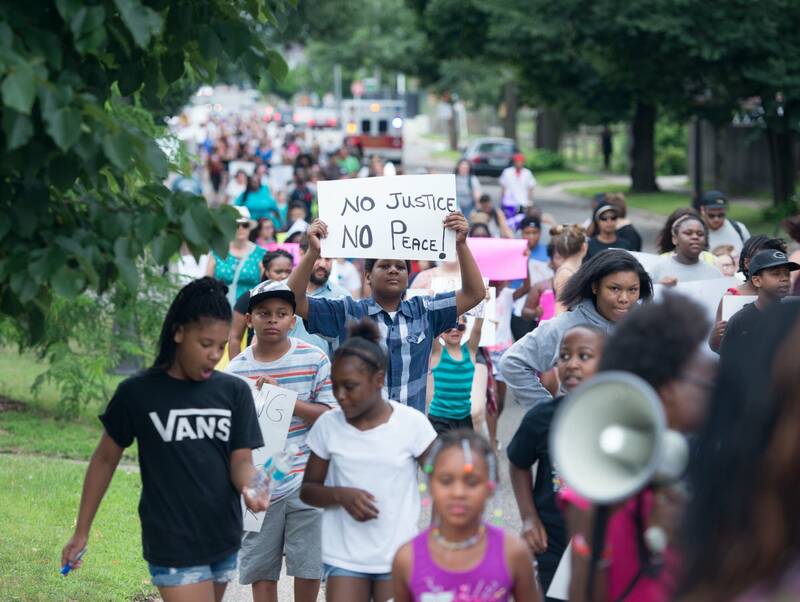 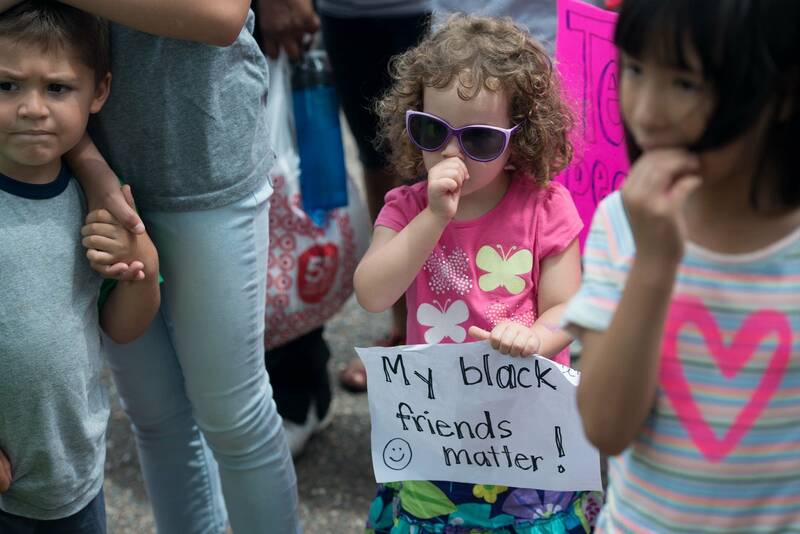 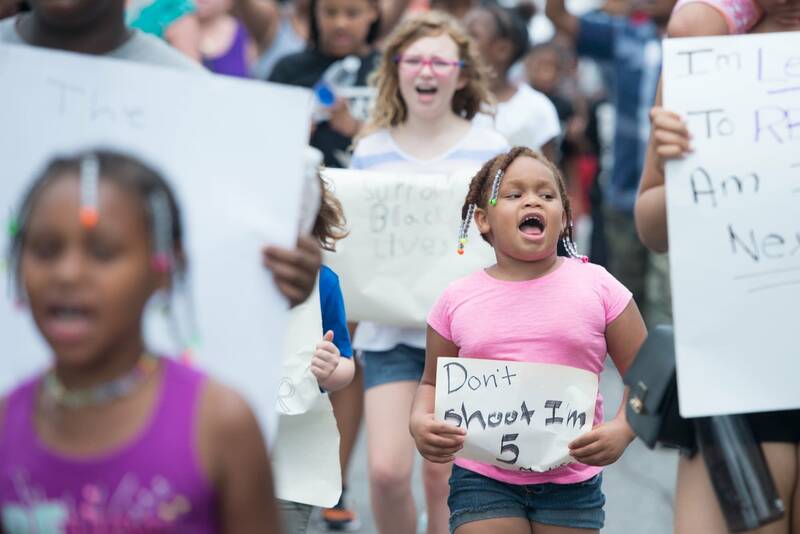 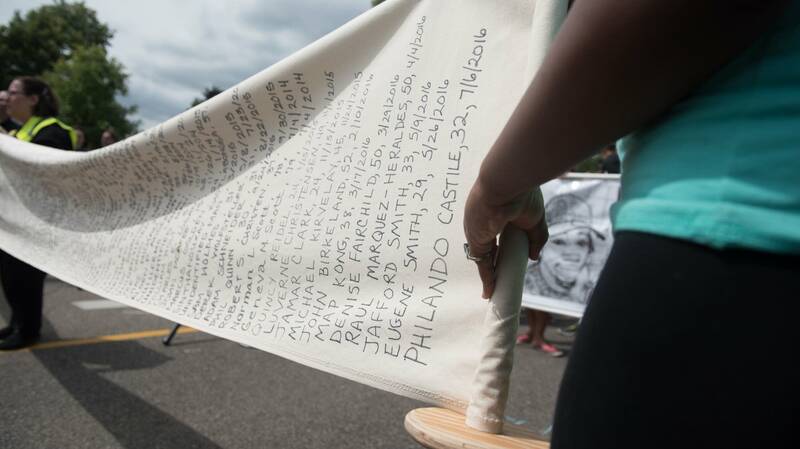 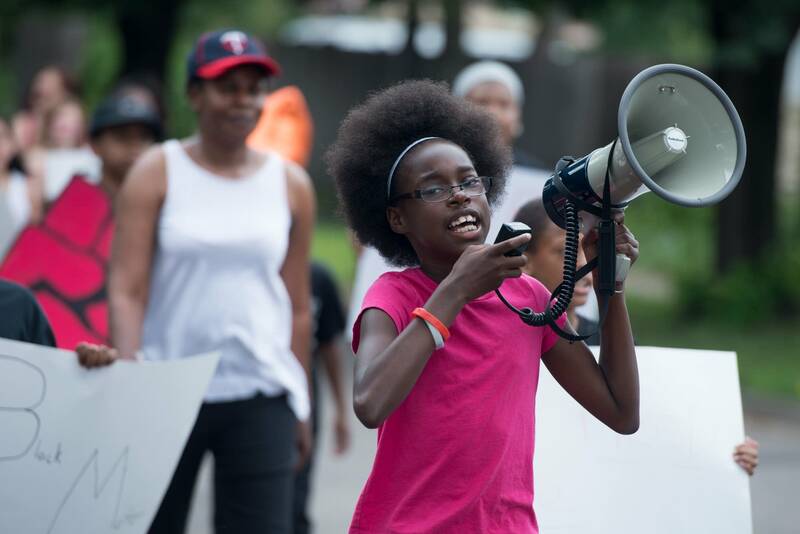 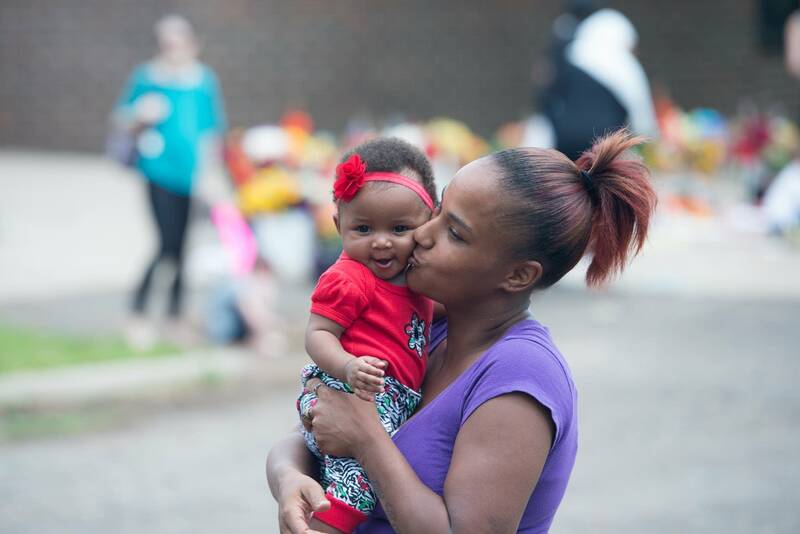 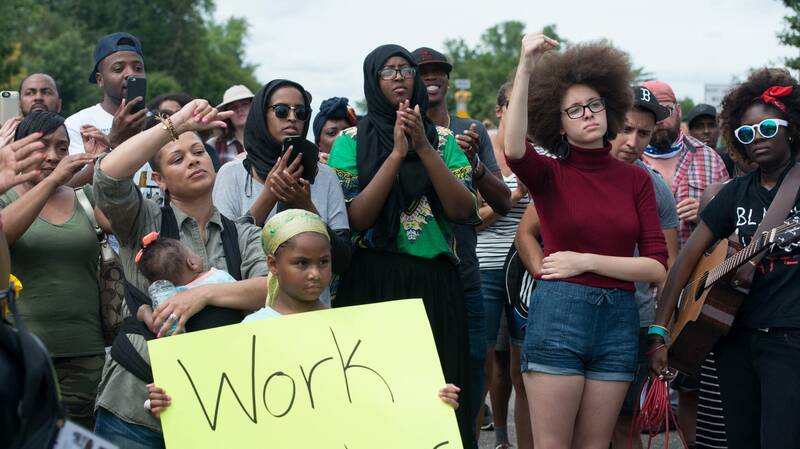 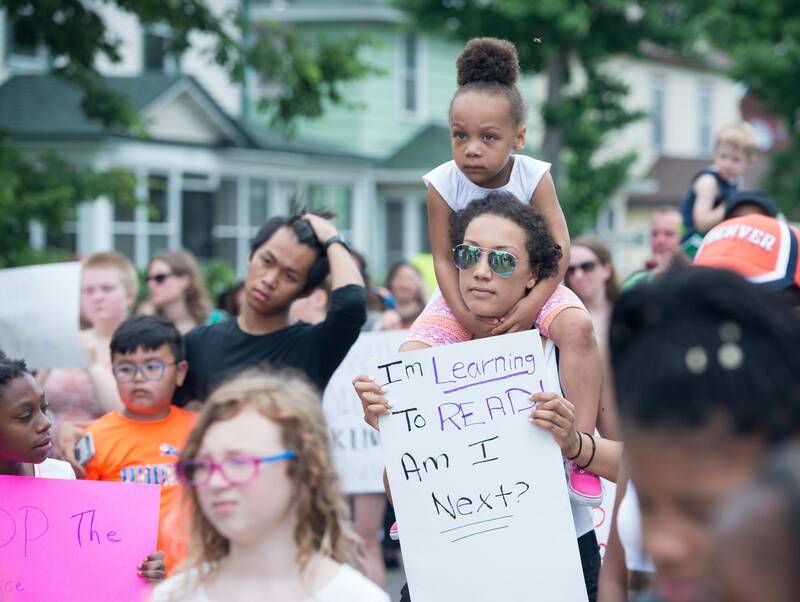 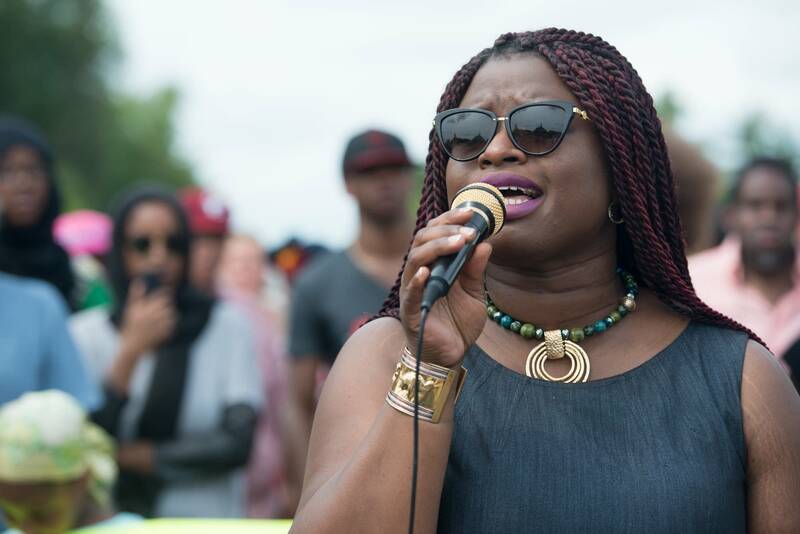 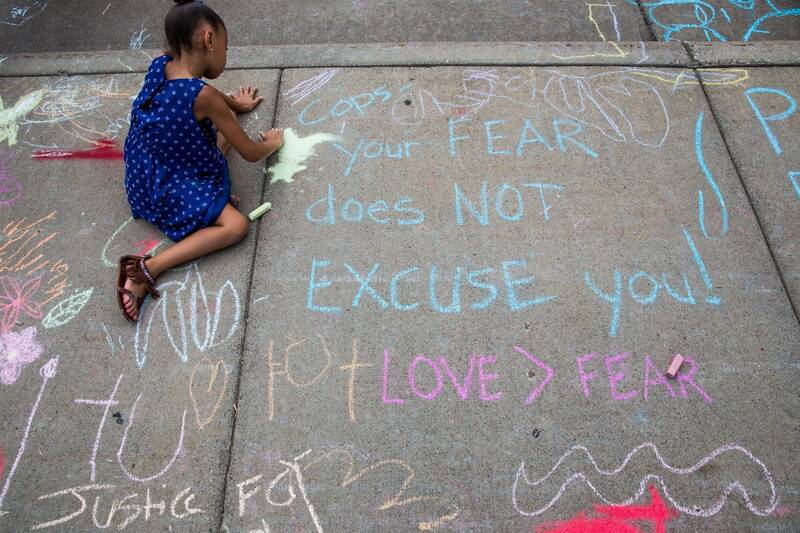 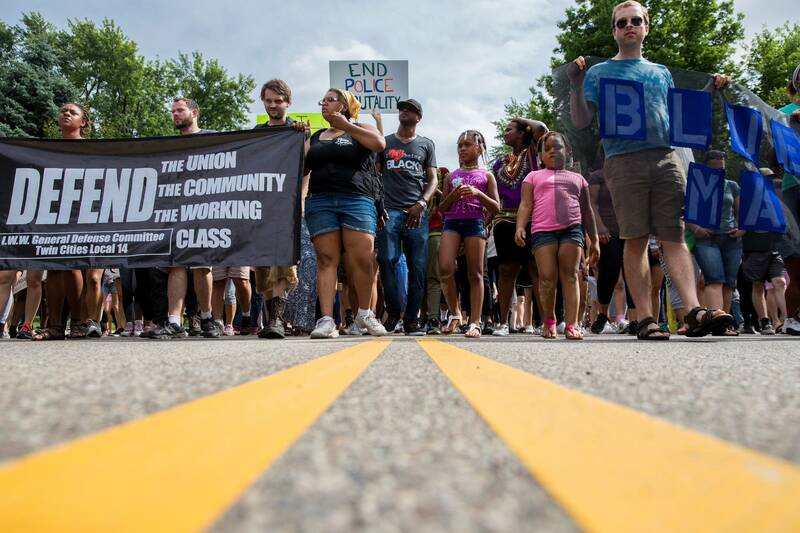 In St. Paul, children from the neighborhood of Maxfield Elementary School and J.J. Hill Montessori School, where Philando Castile worked, marched to protest his shooting. 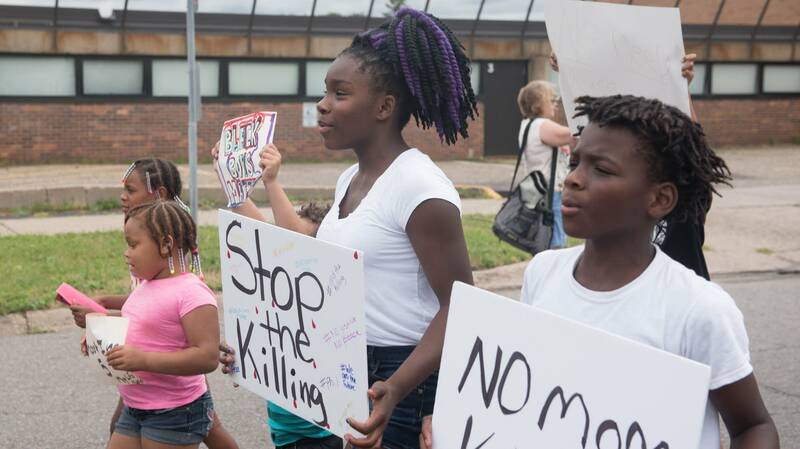 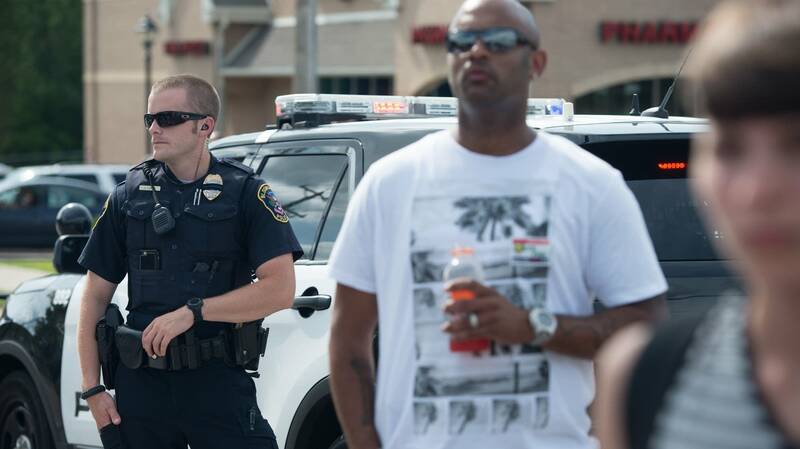 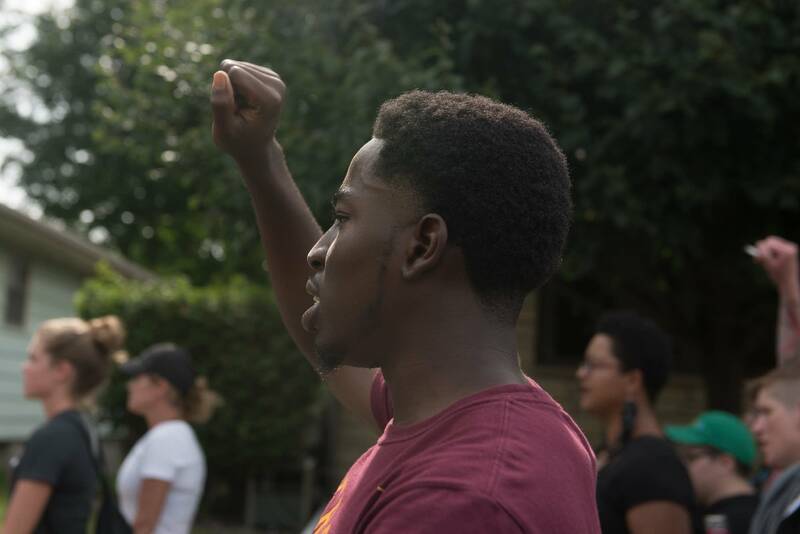 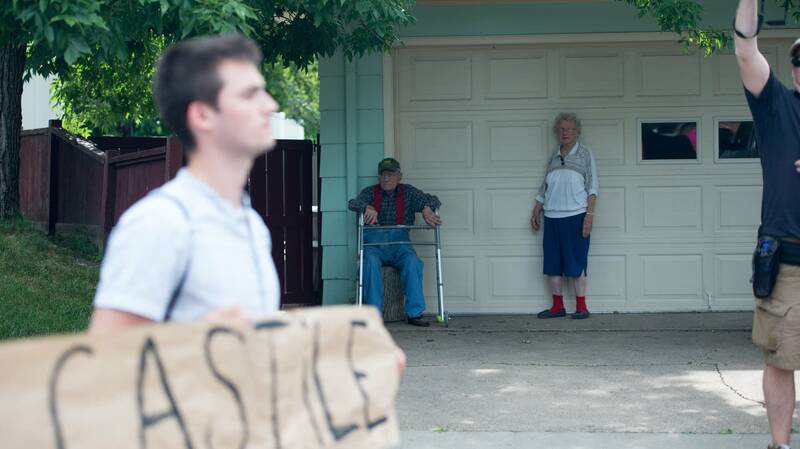 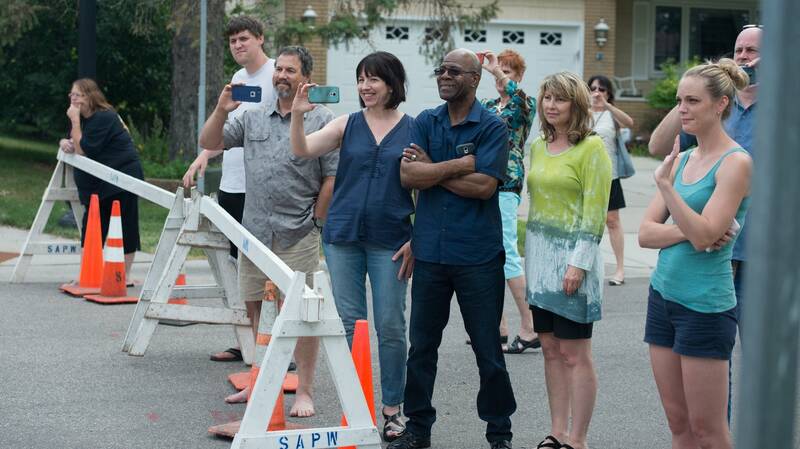 In St. Anthony Village, protesters gathered at the police department of the officer that shot Castile. 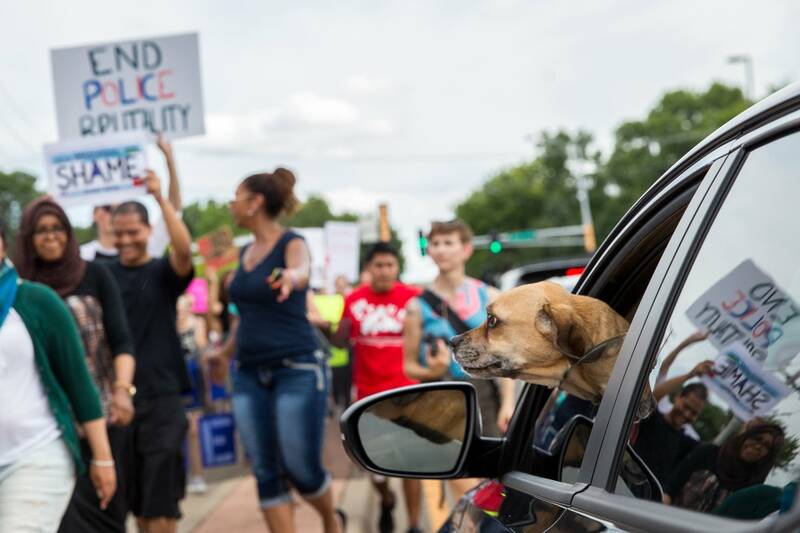 Photojournalists Angela Jimenez and Evan Frost followed the marches.